Thang Long OSC believe that advertisements about study abroad with many attractive things you could listen to anywhere a lot. Therefore, we will not talk about good things but abstract beside reality. Exceeding 50% target of labor export and study abroad in the first six months of 2016. 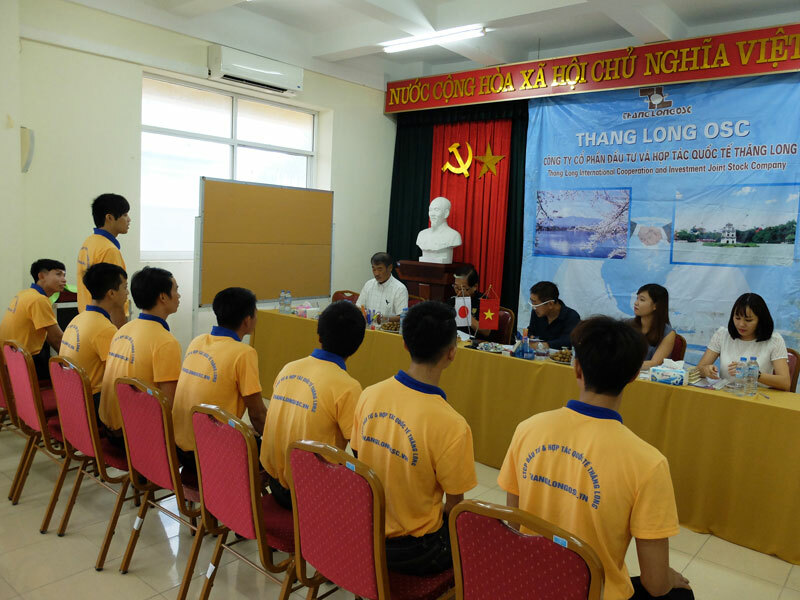 Recently, Thang Long International Cooperation and Investment Joint Stock Company (Thang Long OSC) organized a meeting to summarize on labor export, study abroad in the first six months of 2016 and also recognized, rewarded achievements at the same time and set new targets, functions for next time in the future. 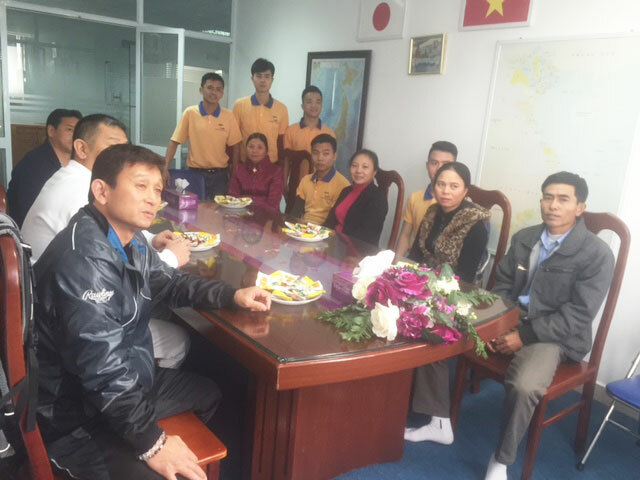 Japanese Enterprise visited the family of trainees before exiting. On 11th February recently, Japanese representative enterprise operating in the field of wood, construction visited the family of trainees before exiting to work in Japan. At the same time, they expressed desire to continue cooperating with Thang Long OSC in the next recruitment seasons in 2017. 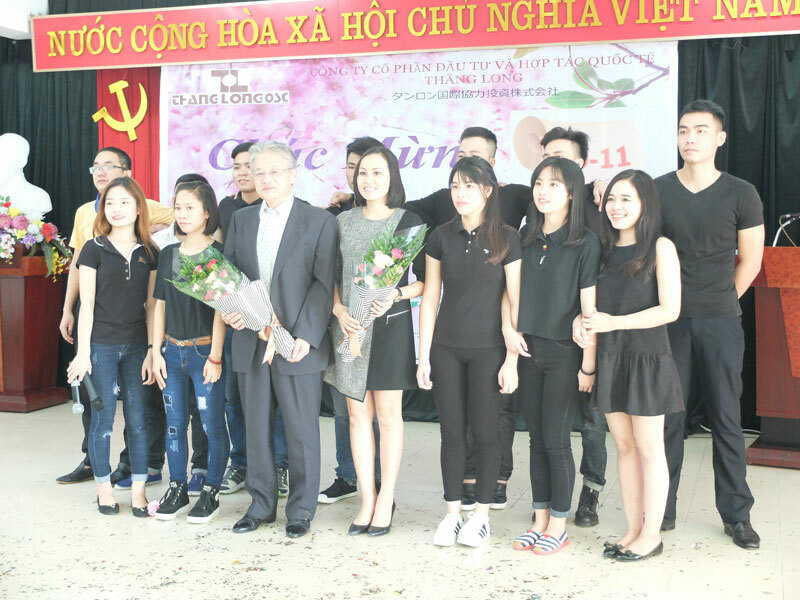 Annually on the occasion of Christmas, teachers and students at Thang Long Japanese Center jubilantly celebrates a party with various art performances to close 1 year having memories and welcome a new year more peaceful and happy. 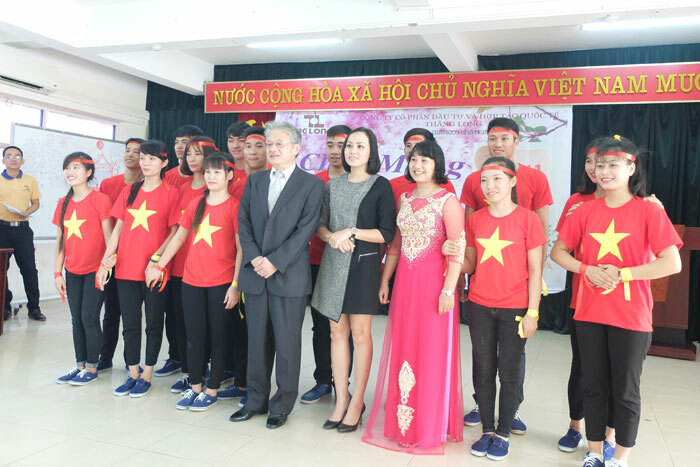 Being a member of VAMAS Association, Thang Long OSC highly appreciates The Code of Conduct Viet Nam for Vietnamese companies sending workers to work abroad (CoC – VN). 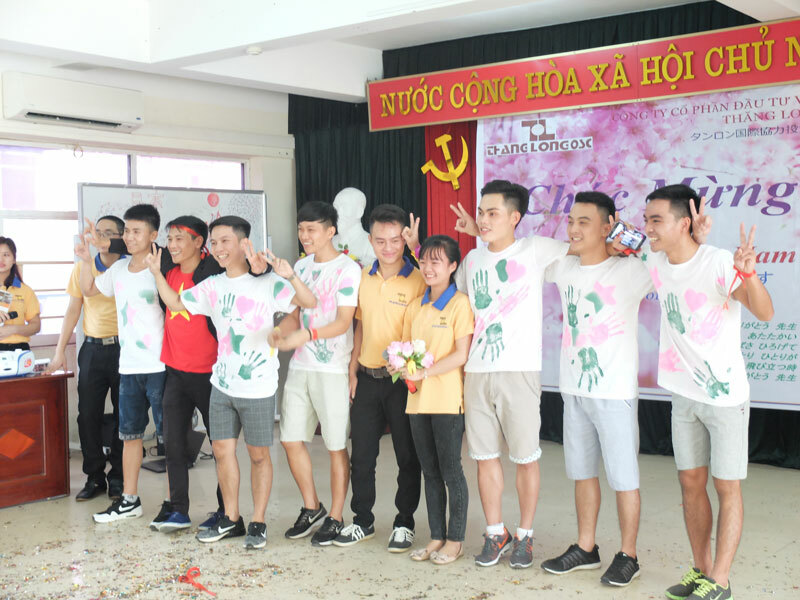 From June 20th 2017 CoC – VN Implementation Faculty of Thang Long International Cooperation and Investment Joint Stock Company established, all of Board of Directors and employees realized positive meaning in applying CoC – VN. 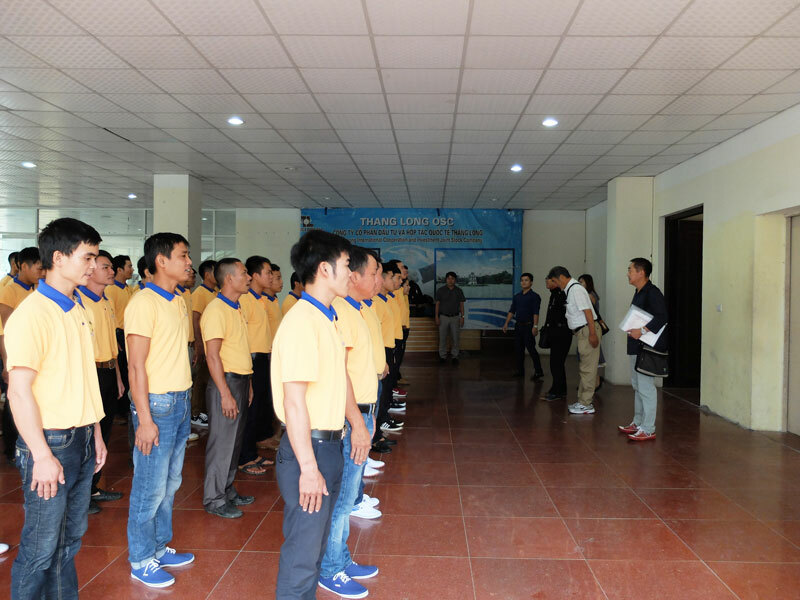 At the same time, the Code is considered as a guideline to lead for the company, and absolute apply 12 principle groups of CoC – VN throughout Thang Long OSC’s business activities. 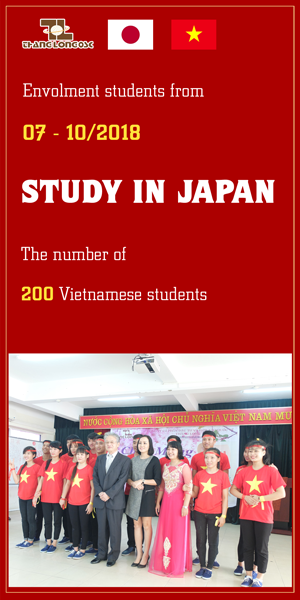 Due to the shortage of young manpower resources, Japanese Government has recently adopted policies to attract foreign students to study and work in their country with good conditions. Korea is considered as a top educational quality country in the world. 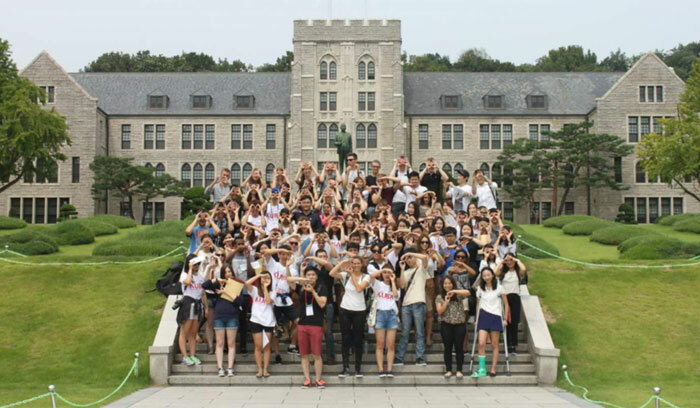 However, study in Korea does not require a lot of strict conditions and the costs is usually much cheaper than other similar countries such as The United Kingdom, American, Japan, Singapore,….Because of attractive culture, employment opportunity, and educational quality, so this country is magnet attracting young generation to study.